How do I level up my Hero? 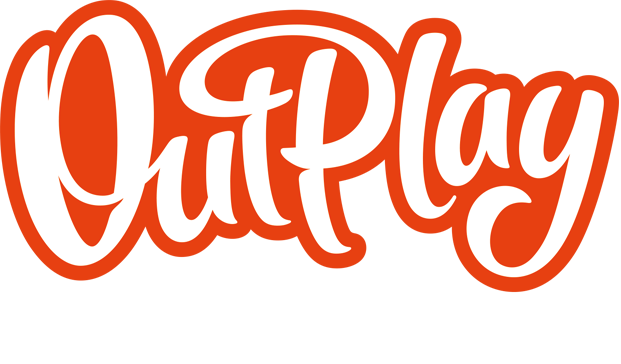 – Outplay Entertainment Ltd.
What are Heroes and how do I use them? Each Hero has five pieces of equipment that can be upgraded to increase their vital combat statistics. Helm: Increases the rate at which health regenerates. Chest: Increases the health of the Hero. Weapon: Increases the damage the Hero deals to Creeps. Boots: Increases the Hero’s movement speed. Trinket: Decreases the cool-down of the Hero Power. Once all five pieces of equipment have been upgraded the hero can be leveled up for a Gold cost. This increases the stats of their Hero Power and other abilities. Leveling also allows their Equipment to be upgraded again and further increase their stats.